2.Number and Size of Pads：8/ 250mm dia. 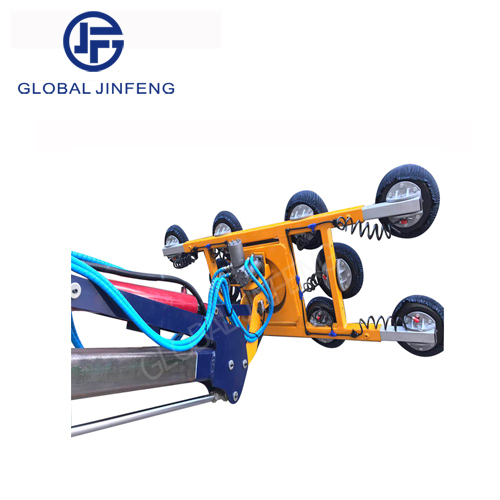 Hydraulic tilt 180° upwards and downwards with stopping at any position. 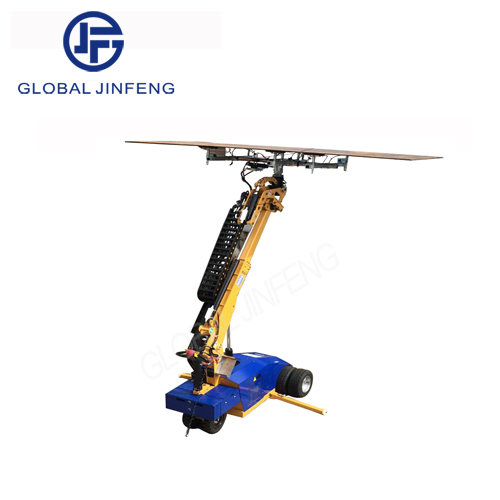 Electric motorized rotation 360° with stopping at any position. Electric head slew left & right 90°with stopping at any position. 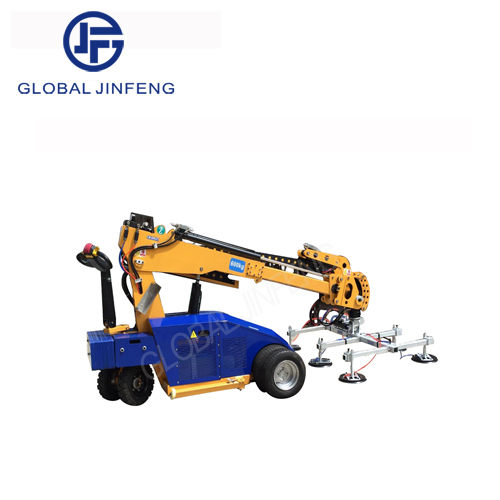 Hydraulic lift up and down up to 4000mm. 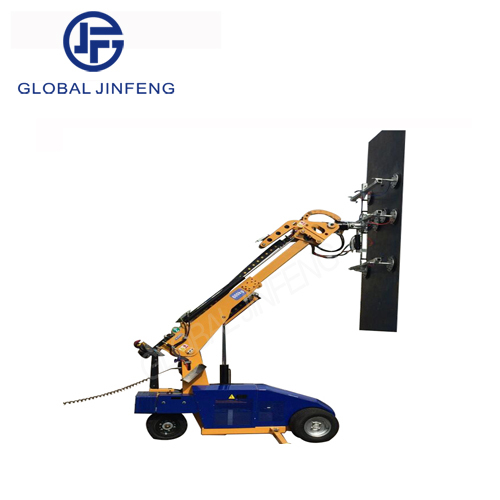 Hydraulic extend the lifting arm to 1000mm. 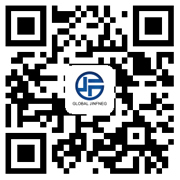 Example: flat glass, building glass, various kinds of processing glass and special glass.